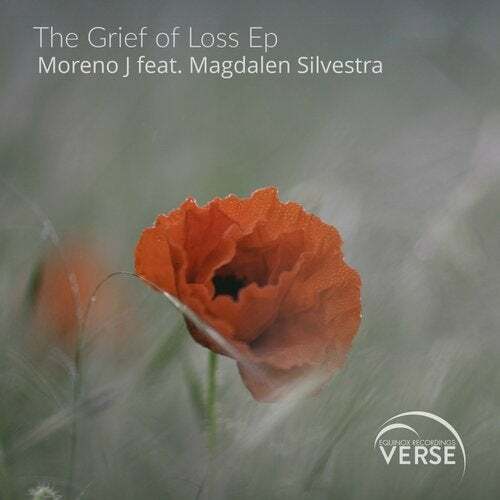 We welcome back Moreno J to VERSE and this time he brings to us The Grief of Loss Ep in collaboration with label owner Vocalist/Lyricist Magdalen Silvestra . The title track The Grief of Loss (Vocal Mix) has a really powerful vocal performance from Magdalen with deeply emotional lyrics , beautiful piano and violin, brass, guitar, strings and choir . This track at 131 BPM is very powerful and intensely emotional. The second track is the Original Version before the addition of vocals. Moreno J 's passionately strong feelings about the waste and futility of War has really been his inspiration for this Ep and is reflected in his creation of this powerful and emotional music. We very much hope that you will enjoy this very beautiful Ep , that it will touch your soul and that you will contine to give us your much appreciated support .